"The others waited in silence for my response. I resisted drawing in a breath. I wouldn't give my mother that satisfaction, but I couldn't deny that my wedding kavah was exquisite. The ugly crest of the Kingdom of Dalbreck had been made startingly beautiful, the snarling lion tamed on my back, the intricate designs gracefully hemming in his claws." First off, I should clarify. . . this is not Lia's official kavah. It was made with a henna dye. 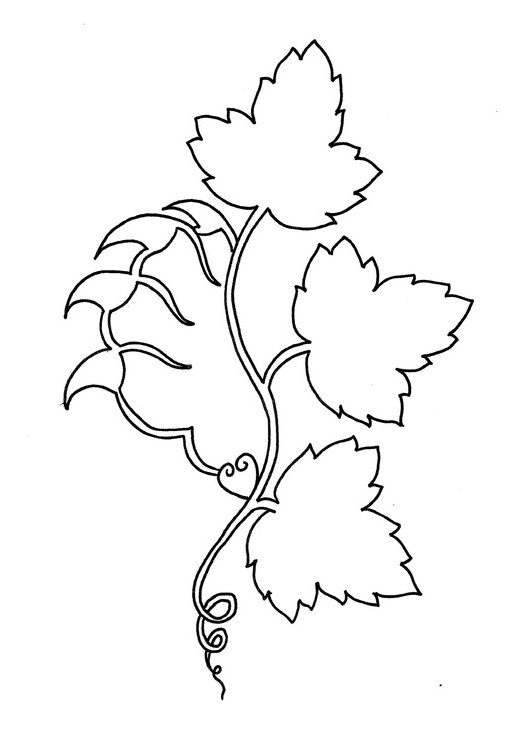 So I doodled around and this was one possible way I thought it might look--a little snip of grapevines and a claw--based on decorative henna art. Henna body art is temporary. It usually only last 1-3 weeks--except in Lia's case, where "something" went wrong (or right?) and part of her kavah ended up being permanent. 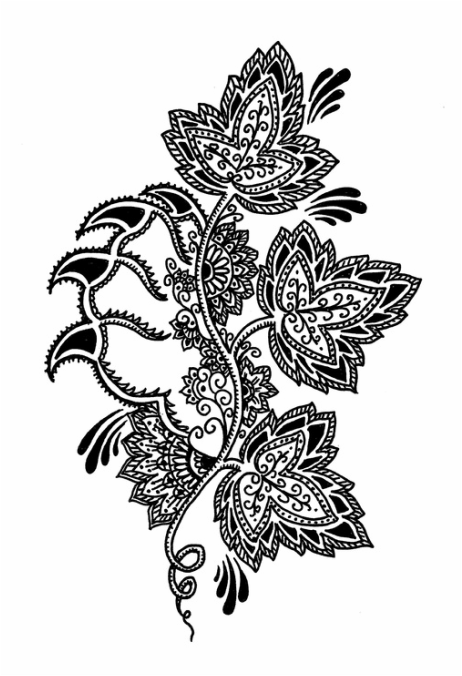 On my Pinterest page I have a bulletin board of henna body art and designs where you can see how elaborate they can be. If you want to try drawing in your own decorative designs, there's a "blank" kavah below. Or start from scratch. Interpret Lia's kavah for yourself. A fine point Sharpie works great. Share your design with me @marypearson on Twitter! From badass to decorative, I'd love to see what you come up with!